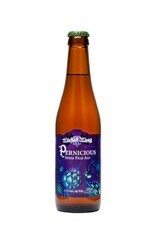 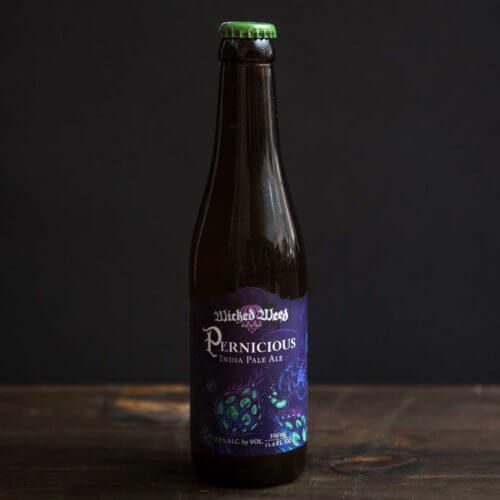 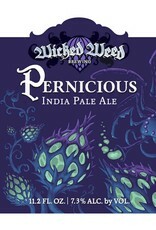 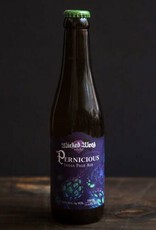 "Pernicious is our flagship India Pale Ale. 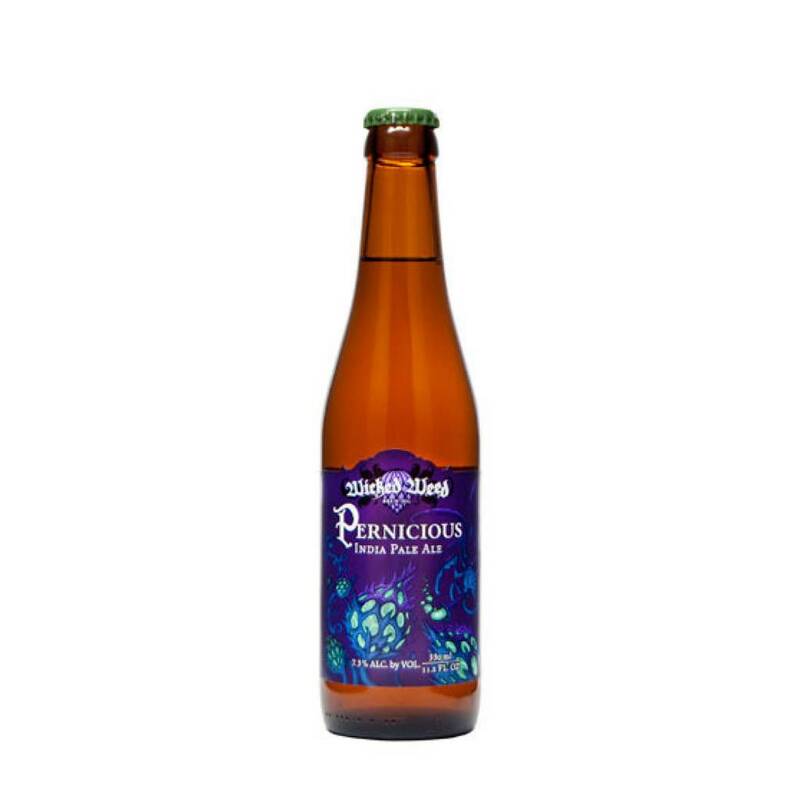 This massively dry-hopped ale has minimum malt complexity and a combination of juicy, tropical fruit-forward hops with heavy resinous American hops. 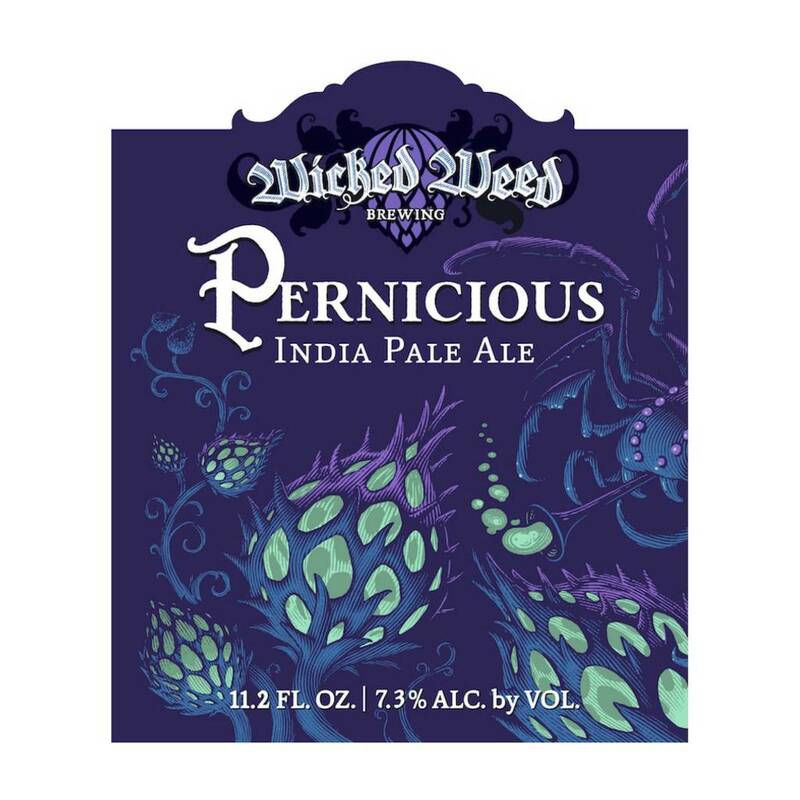 Pernicious is the epitome of a West Coast IPA, made right here in the Southeast."